When you are over the renting lifestyle, it can be tempting to jump into homeownership no matter the cost. 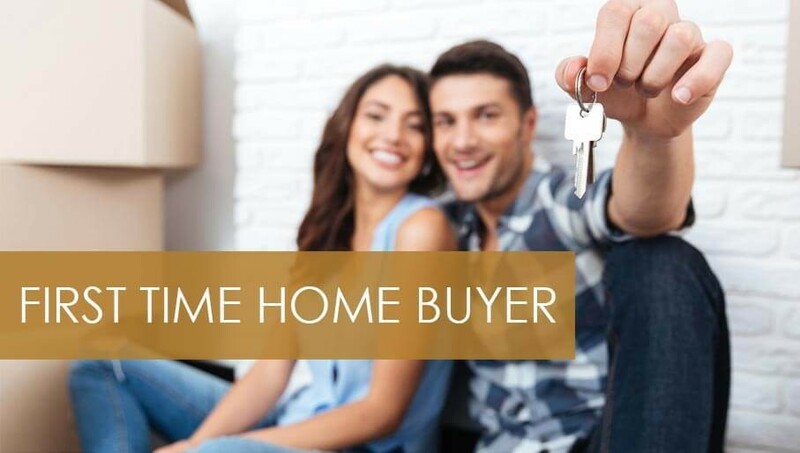 Don’t let your zealousness to own cause you to make drastic first-time buyer mistakes, like buying a home you can’t afford. Jon Dulin, the blogger behind Penny Thots, experienced this in 2007 when he bought more home than his budget allowed. Though he qualified for the home loan, he says, “When you took into account the homeowners’ association fee, utilities, and my income taxes, I was straddling the line.” Dulin rented a room to a friend to make ends meet. The asking price on a home is not the final price tag. You can, and many times should, offer less. Jeff Neal, a live cricket salesman at The Critter Depot, says, “After saving for over a year and looking at over 50 houses, I was so eager to buy the house I really liked that I offered the asking price!” He shares that this move cost him thousands of dollars. Realtor.com advisesoffering 10 percent less than the asking price if you are in a buyer’s market or if the property has been sitting for many months. Buying right before the market crashes is financially devastating. Audra Rogers experienced the market crash after she bought her home in 2007. “We were stuck upside down in a down real estate market and it took about a year for the house to sell when we put it on the market later that same year,” she says. “We had to sell at a huge loss and get a loan to pay the difference.” Inman.com, a publication for real estate industry professionals, says one factor to check is if current home prices are higher than the last peak. If so, then there is a good chance your area is in a housing bubble, and prices will start to decline.